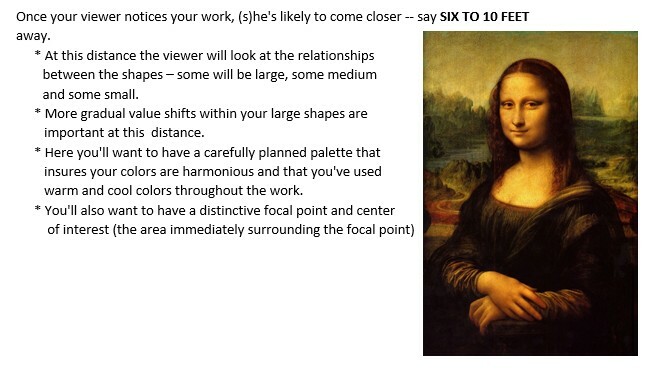 If you talk to almost any art show judge and ask what criteria is most likely to draw his/her eye, chances are the response will be "the painting's VISUAL IMPACT". As artists we have heard this term and read about it in lots of different places but we rarely hear how to create that impact in our paintings, collages and drawings. 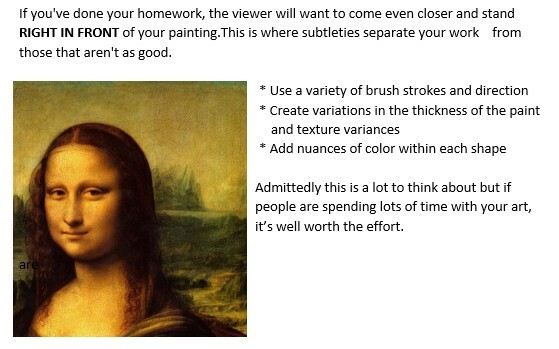 Here are some suggestions to help you get your art noticed.